I thought I left Giovanni DeSalt in the ashes of my old life. But now he’s back—darker and more desirable. And he’s making me an offer I can’t possibly refuse. Broke and ousted from her secretary job, Sienna Santiago is in need of a new gig. And fast. Her new boss is a liar, a possible murderer… and the most mysterious political fixer in the District of Columbia. Known for his many faces and undisclosed places, Giovanni DeSalt is the dirtiest golden boy of D.C… and Sienna is under his mercy, wrangled in as his new employee. 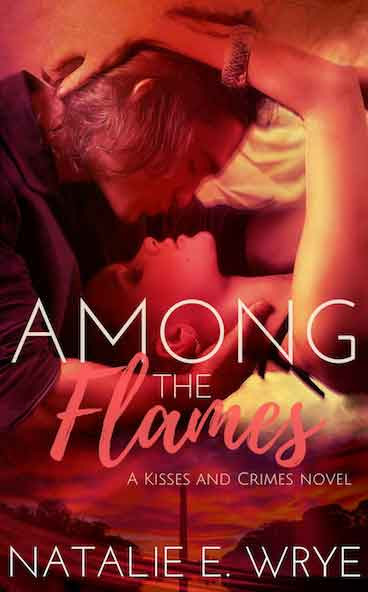 But when the reemergence of a powerful political corruption rocks their little district, Sienna and Giovanni both need something to believe in amidst their hotbed of lies. They never guessed it would be each other. But will their newfound trust be enough to keep their forbidden flame–and, more importantly, themselves–alive?